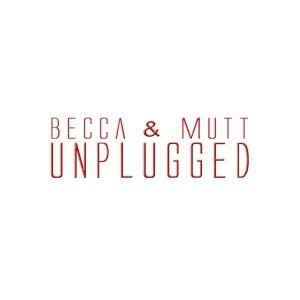 Two new demos are out! First is Dead to Me, and second is a cover of Peace in the Valley! 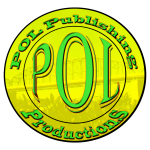 Click HERE to visit our new reverbnation page! 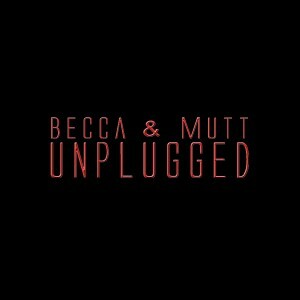 The last song for the Unplugged album is finished! 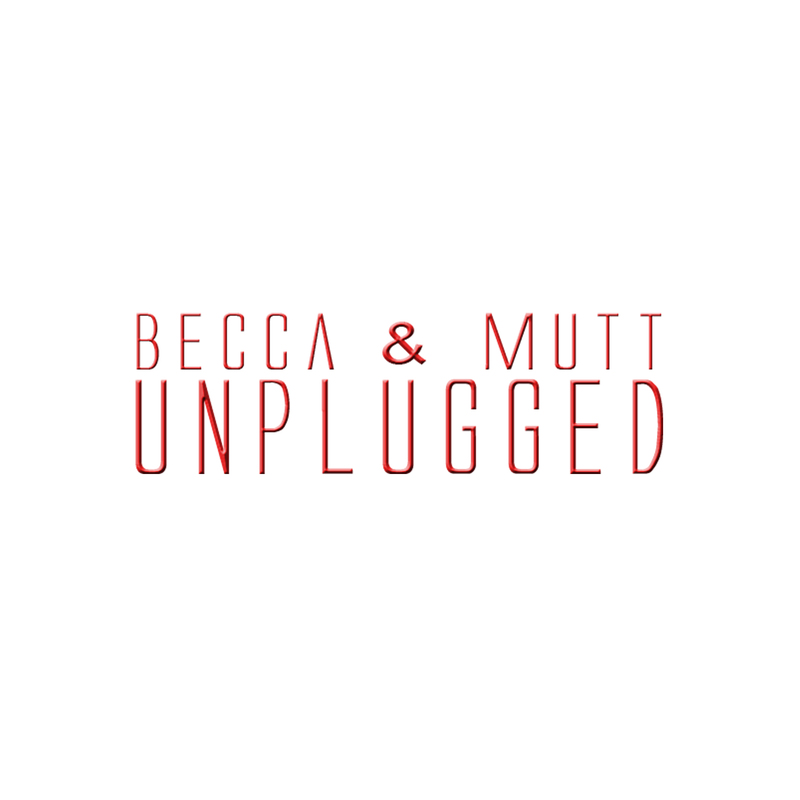 Watch this video of Becca performing with her Choir for the Chattanooga Lookouts. 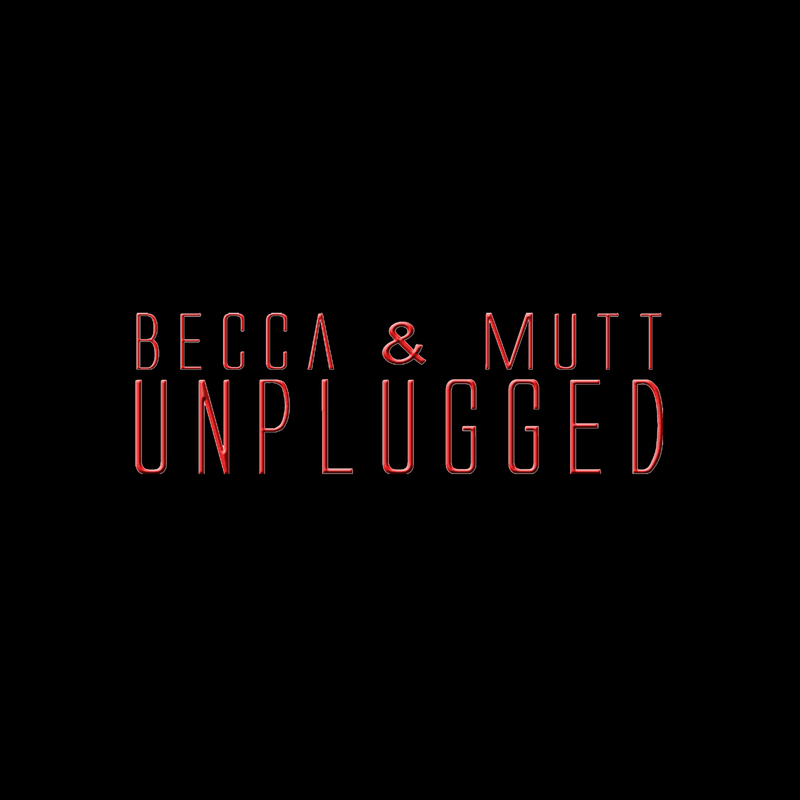 Becca & Mutt recorded a short version of Amazing Grace when they first got together to record as a practice recording. Hope you like it!